When you hear the words “Girl Boss”, what kind girl do you think of?! Someone who’s hard working, doesn’t take NO for answer, a risk-taker, and confident. If Girl Boss was in the dictionary Mary “Mz.Sittlez” Seats picture would be under it! 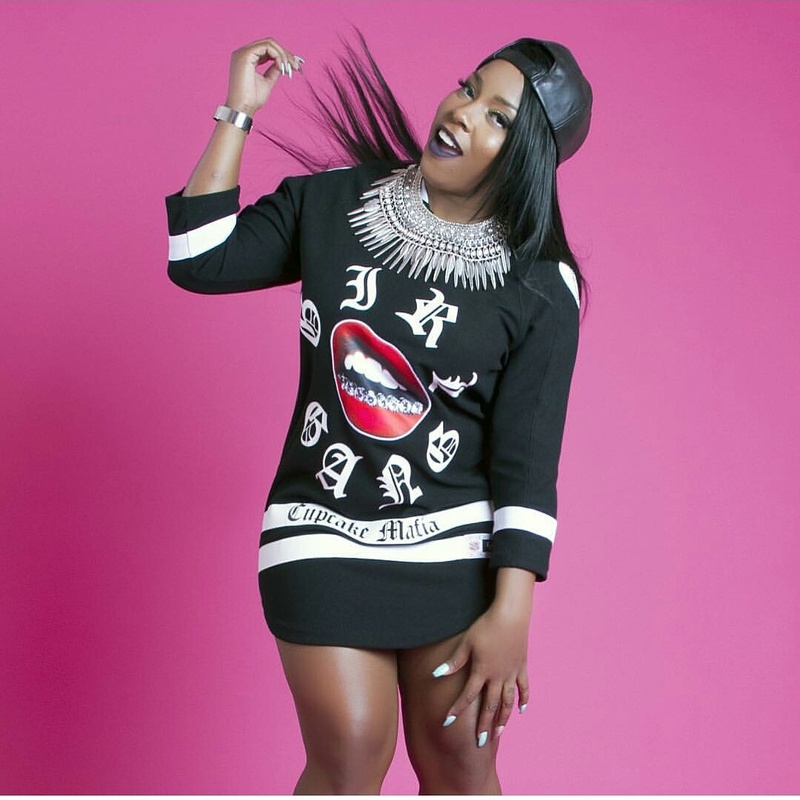 The CEO of the urban-glam clothing line Cupcake Mafia has made her mark in the industry with the uniqueness and originality of the brand. I actually got a chance to sit down with Mz.Skittlez at the Cupcake Mafia Boutique & Bakery in Atlanta. We got a chance to discuss her book “The Icing on Top Ain’t Always Sweet”, having a loyal team, and a quick trip down memory lane of her being a music artist. What inspired you to write your story? Why was so important to share it? Honestly, I used to be embarrassed about my story. I was booked to speak at a homeless shelter, and that was the first I shared it. I spent four hours speaking with a section of kids that were suicidal or have attempted suicide, just trying to uplift their spirits. Later that night I received an email from a young girl stating that I saved her life. She was going to commit suicide that night! She heard my story and it gave her faith. You were once a music artist. Would you ever go back to music? Ummmm, nooo. (laughs) I don’t think so. Everybody always ask. I work with a lot of music artist and when Cupcake Mafia initially started it was to bring female artist together. So, more girls wanted to be a part of it who weren’t female artist that were regular artist that like draw or spray paint. I needed a way to engage everyone even if they weren’t an artist and so why not do it with clothing, because girls love clothes! Do you ever go back and look at your old YouTube videos? Omg yes! People are always coming up to me saying they use to come to my shows! I’m like ohhh, I want to climb under a rock! (laughs) I was so young at the time. What tore me out of the music business was that the management I was with forced me to be someone. It didn’t really give me time to be who I was musically. Because of that it really pushed me away. They say that you can’t get to the top alone. How did you go about finding a loyal team? I think there will always be those challenges. You will find those people that will stick you until the end, the people that will stick with you until they transition into something else, and you’ll have those people that will just not be around. You have to sort them out. I think I’ve done a great job at that. I’m a good judge at character. When I meet you I can tell off top what you’re motives are and if you’re going to work. The five people that started out with me, four of them are still around. I really speak family within my business. More or less, you work with me more than working for me. I try to give the people around me the opportunity to grow. Where do you get the inspiration for your collections? Well I definitely know my demographic. 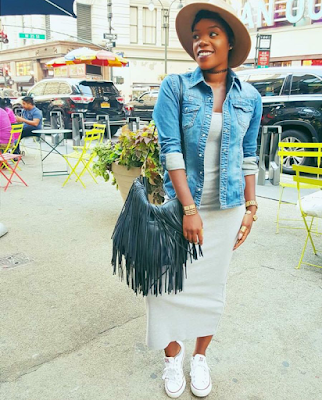 If you know who your girl (customer) is, what they listen to, where they shop, what blogs do they look at, then you’re able to create something specifically for them. Cupcake Mafia is about girl unity. So to unite girls, you have to know their issues; you have to know what strikes them in the inside. I look at the girls around me and I get inspired, plusI travel a lot. I imagine that running a successful business gets crazy and tiring. What motivates you to keep going? When you love what you do, that should inspire you. I tell people if you could not wake up with $0.00 in your bank account and still want to do it, then you shouldn’t be an entrepreneur! There’s going to be times where you are going to have ZERO dollars and you still have to wake up and blog, or still have to wake up and be an artist. There was times when I had zero dollars, even in the negative and I still wanted to see Cupcake Mafia work. My team, which I stated before is like my family, and my daughter also motivate me. What can we expect from Cupcake Mafia in the next 5 years? I definitely want to have five different locations. Hopefully collaborate with Forever21, have several shoe collaborations. Just staying current and relevant! A slow rise to the top is a better than a fast fall to the bottom. That’s like my mantra! It is so true! It’s just like climbing a ladder! If you hop to the top of the ladder you’re going to fall, but if take your time with each step up along the way, once you get to the top you’re balanced. You’ll understand that everything that you’ve endure along the way to the top has balanced you out. Mz.Skittlez is very informative! You know most business owners are not into telling their secrets to success or giving pointers, especially not for free! Talking with her I learned that it’s ok to dream BIG but be strategic. She mentions a lot in her videos to work smarter not harder. So definitely do your research before you jump into running a business. If you’re in the fashion and beauty business I would advise you to please follow her on Periscope, Instagram, and pick up her book on amazon.com! The cooler weather is moving in and I couldn’t be happier! That means it’s time to bring out the blazers, scarves, and hats! Since fall is officially present, I’m here to give you a list of the must-haves of the season! The 70’s are back in full swing! 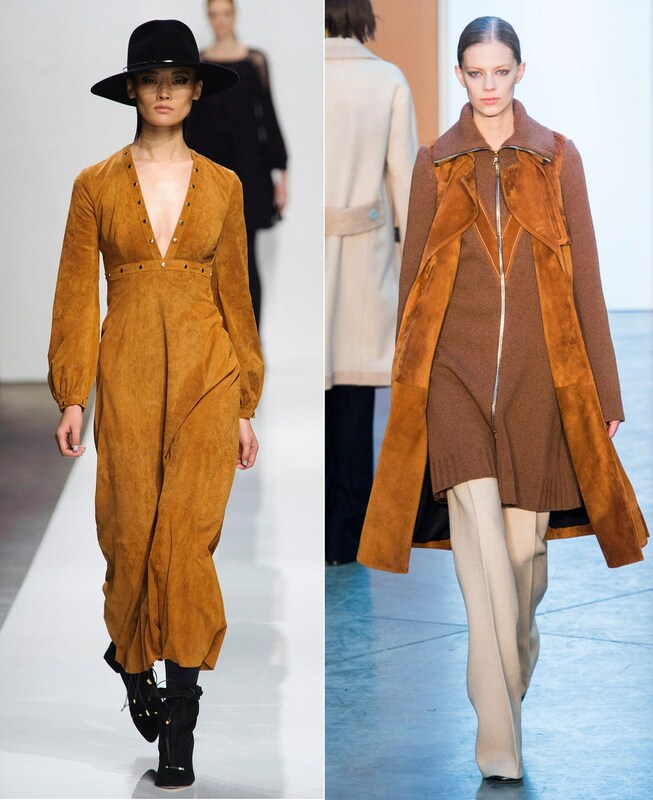 I’m loving that most of the trends of this early fall season consist of memorable pieces of the 70’s! 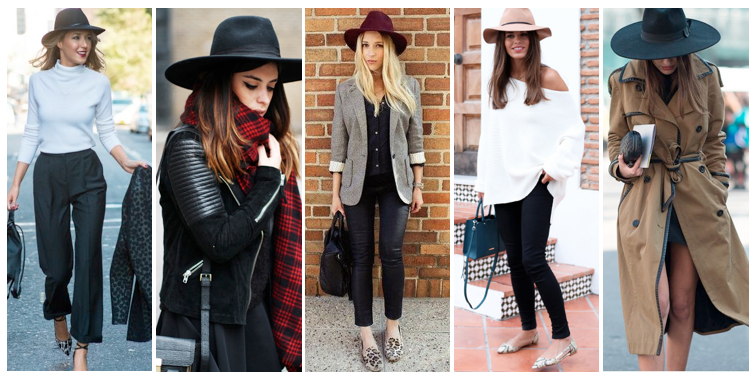 Move back skinny and boyfriend jeans! 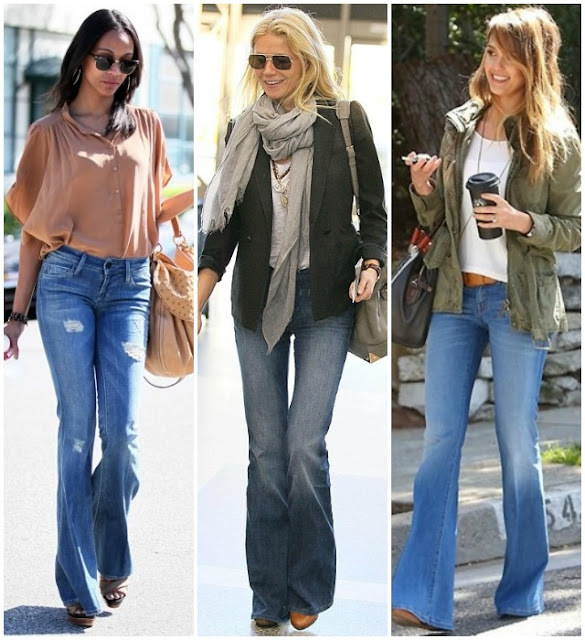 Flare jeans are making a strong come back. I love how you can dress them up with your favorite button up or keep it casual with a v-neck tee. 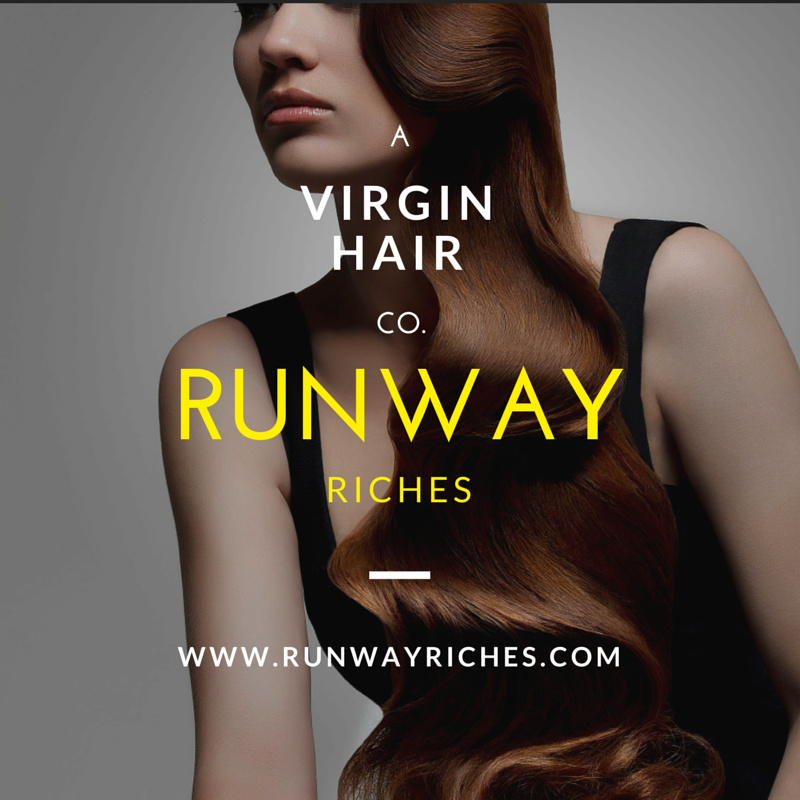 Need some texture to your outfit? You can do so by adding a suede skirt or shoes. Also, try it in colors like teal green or navy blue. Fringe as been a strong trend for the past couple seasons, you can trust me that it’s still going to be one of the top trends this season. Be sure to invest in a fringe skirt or boots! Plaid is everywhere on shirts, pants, coats, and handbags! 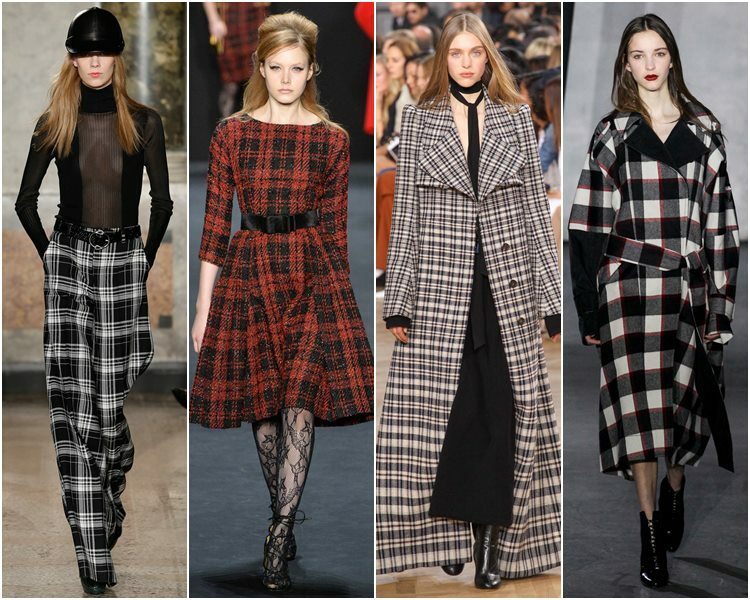 Trying something daring season by mixing plaids! 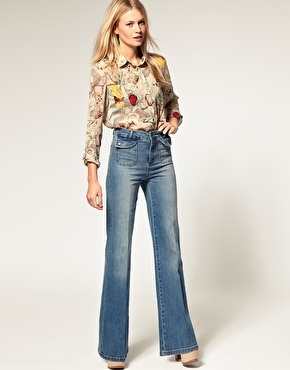 Below is my 70’s inspired look. 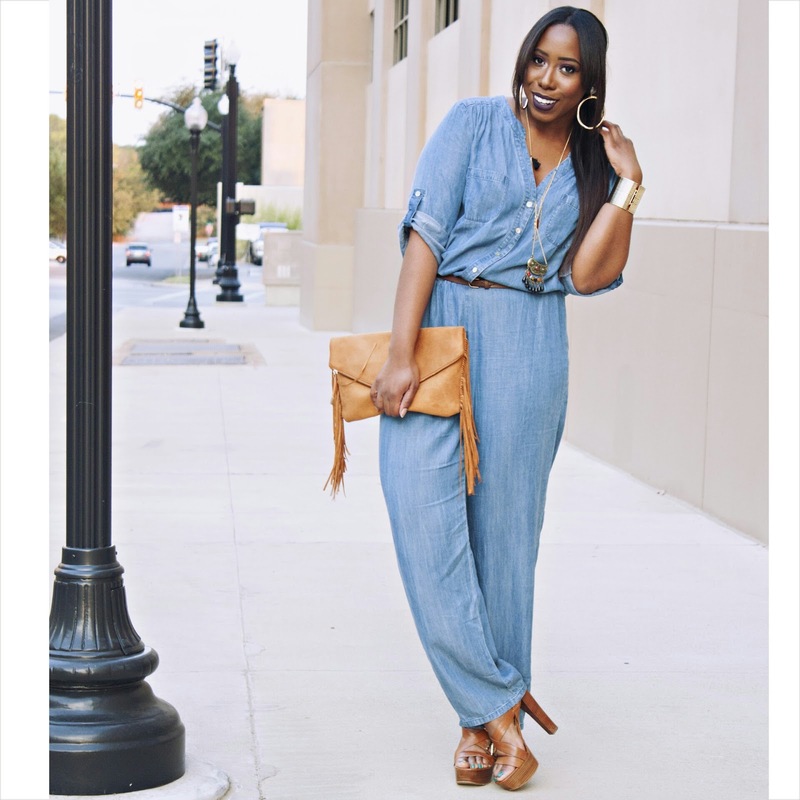 You can never go wrong with denim, especially in a jumpsuit! Get all the details below! 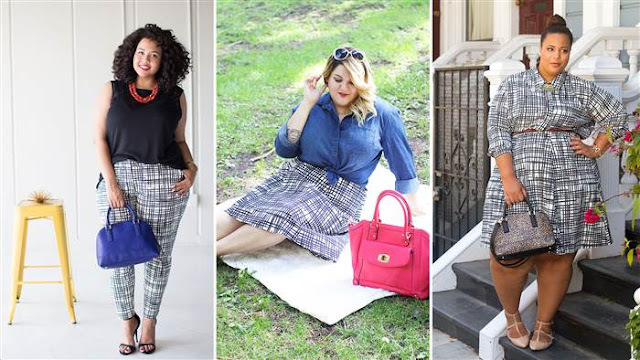 These super cute and comfortable pants are a must have for the fall! They come in different prints, colors and pleats! 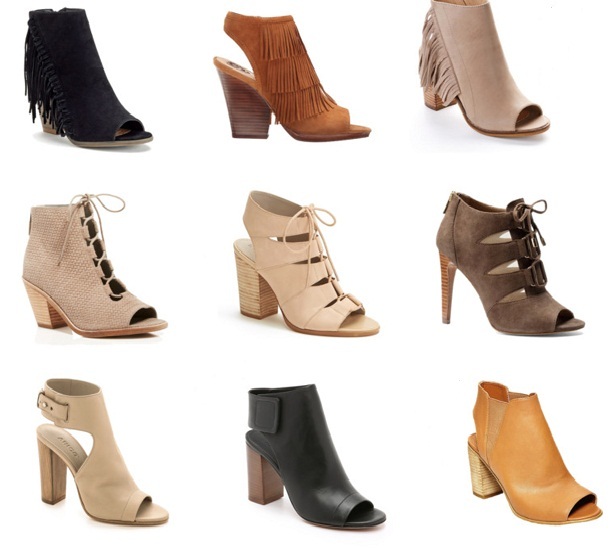 What is fall without finding that perfect pair of boots?! This season the longer the boot, the better! 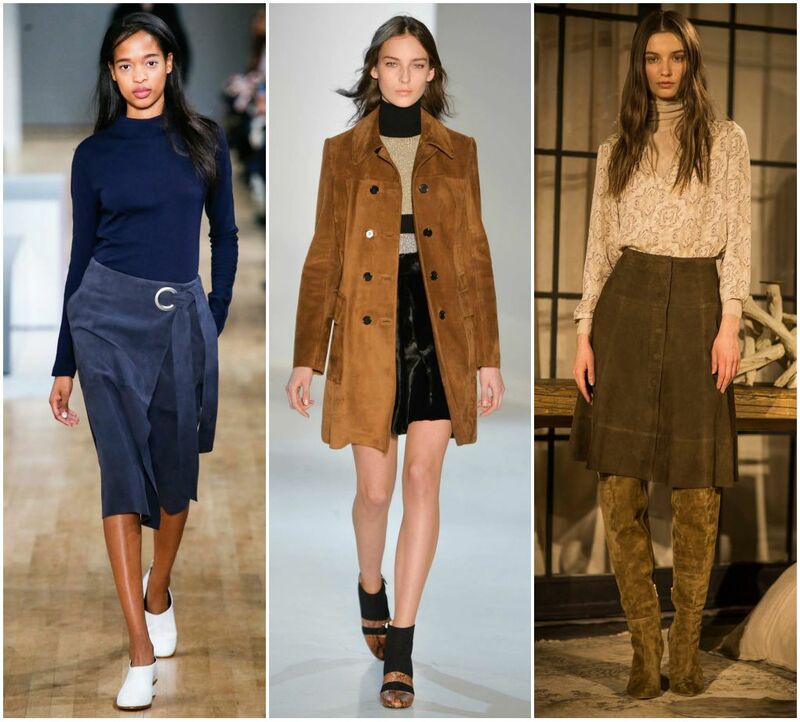 Knee and thigh high boots are set to be an important staple to your closet! 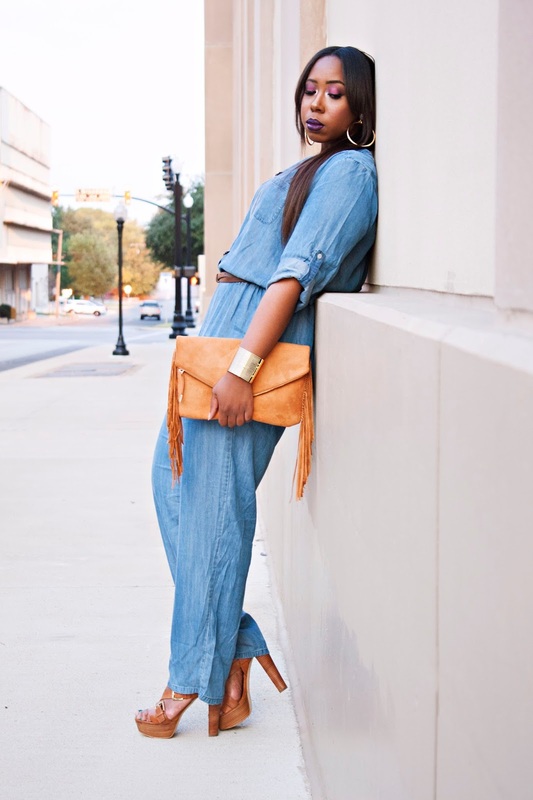 But we also can not forget about the ankle booties. These are certainly my favorite as well!! 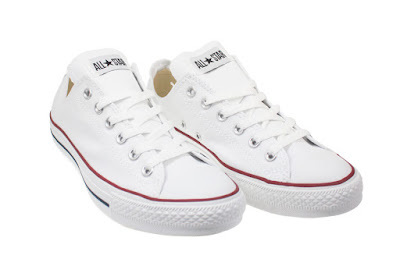 When have Converse ever been out of style? 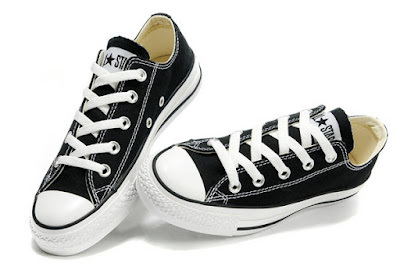 These classics are great with it denim, or you can make your favorite dressy outfit casual. If you're a blazer fanatic then that means the blazer vest will be a perfect fit in your closet! 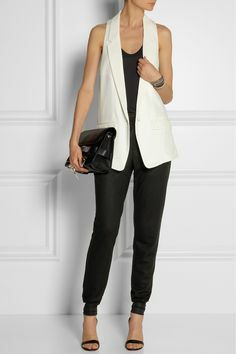 I love that they come in different lengths and colors and still have a classic, profession style. 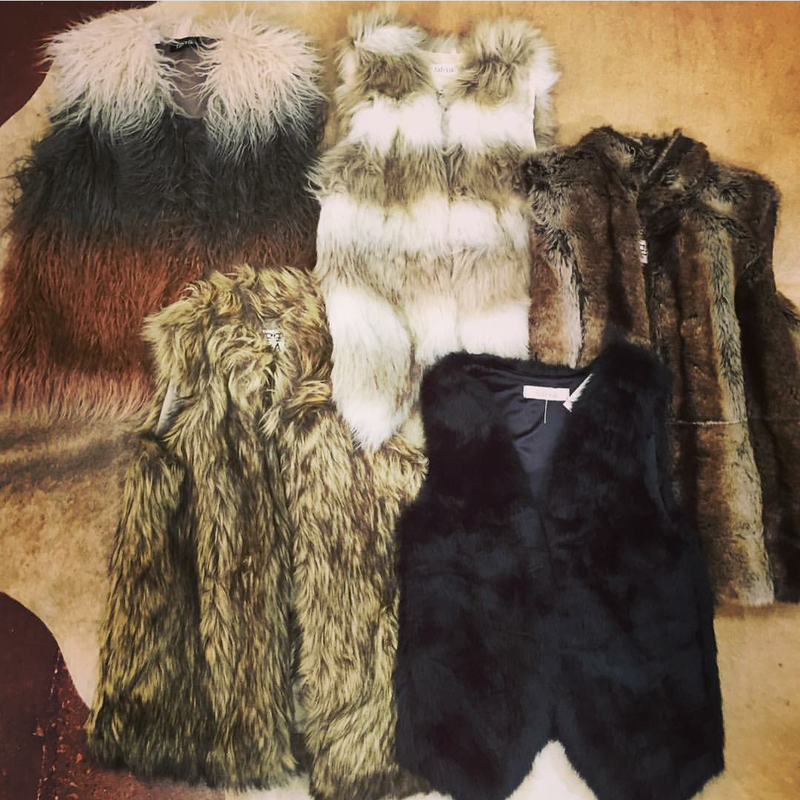 Let's not forget about fur vest! If you still have them in your closet from the past two fall seasons, you're still good! I know many of us hated them as kids! But we’re older and we can add some sass to them now! You can wear them fitted, as a cute crop top, or even try the style on a dress! ! Add your favorite statement necklace, some ripped jeans and some ankle boots, and you have a instant head turning outfit! That's right, show those knees this season! It’s going to get cooler and who wants all those holes and rips in their pants?! 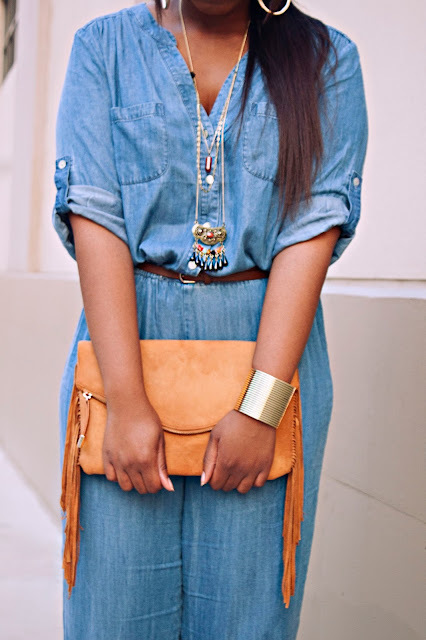 More jeans are coming like this but it's no big deal to grab some scissors and reconstruct jeans that you already have! Did I forget any trends?! Which ones are you going to purchase immediately? Email, comment below, or reach out to me on Instagram!! @fyijoycelynn.